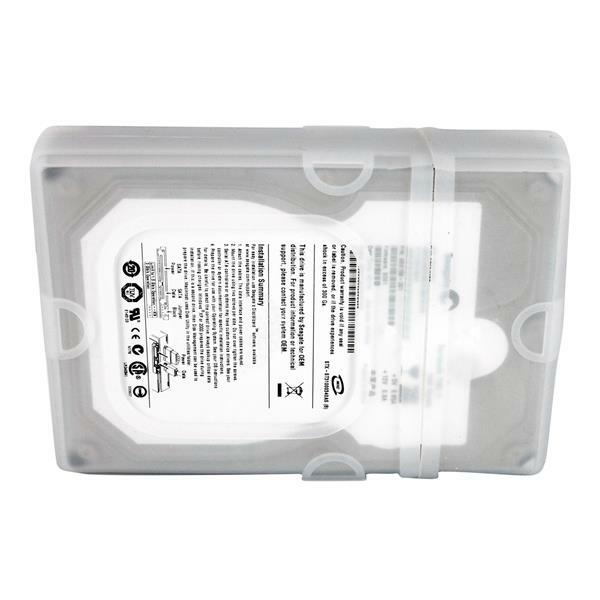 This two piece silicone hard drive protector sleeve provides a layer of sturdy protection against potential shock/impact damage for your 3.5in hard drives. 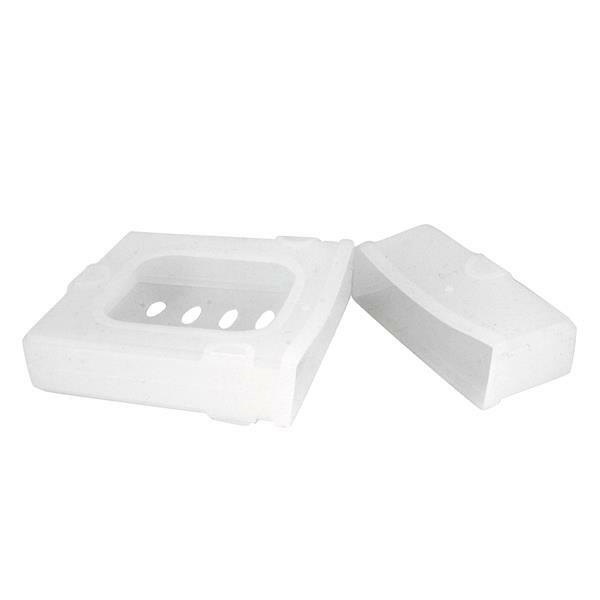 When enclosed with larger top portion of sleeve, they provide added stability and protection for 3.5 in. SATA hard drives while inserted in any StarTech.com Hard Drive Docking stations (SATADOCKU2, SATADOCKU2E, SATADOCK22UE) and most third party HD docks. 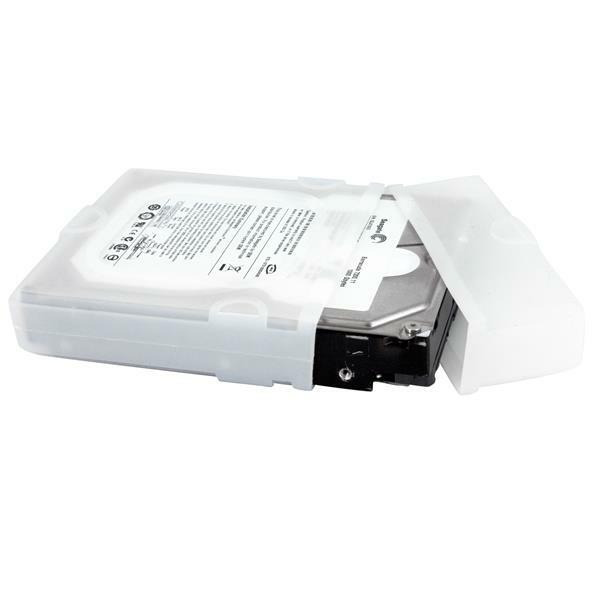 This stackable versatile hard drive sleeve also offers the flexibility to fit most uninstalled IDE and SATA/SAS 3.5in HDDs, featuring a tip cover that's specifically designed to protect the hard drive interface ports during transportation or stacking, but can be removed for installation. The HDDSLEV35 is the perfect accessory to our SATA Hard Drive docks and "bare drive" (trayless) hard drive enclosures, and for keeping unused drives safe while not in use.